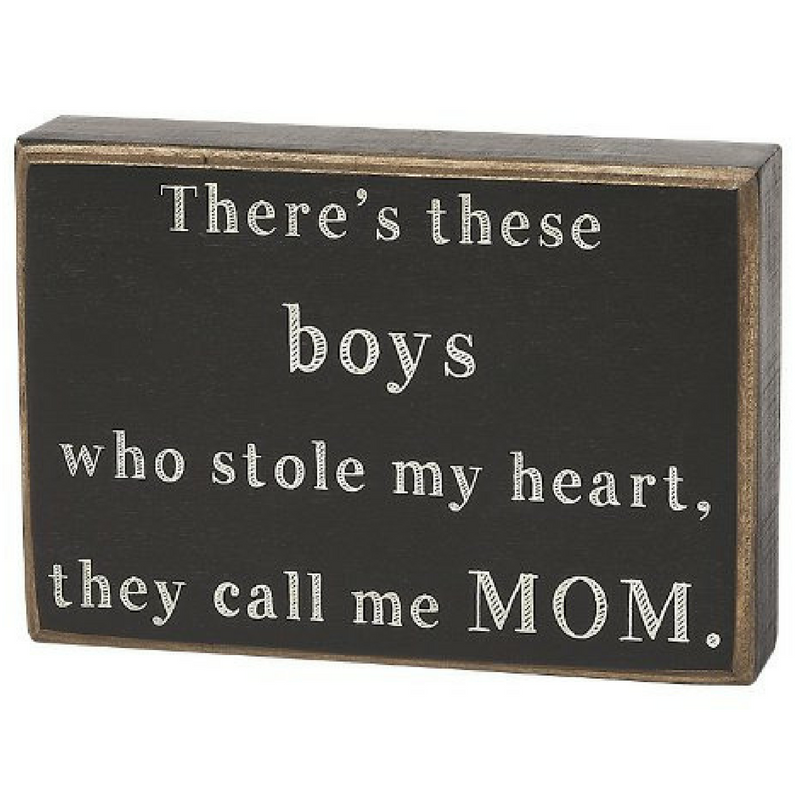 This wood box sign from Collins, with a hollow back, displays the phrase "There's these boys who stole my heart, they call me mom". 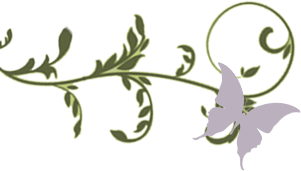 It is perfect for hanging on a wall or displaying on a tabletop. It measures 6.5 Inch by 1.5 Inch by 4.5 Inch.